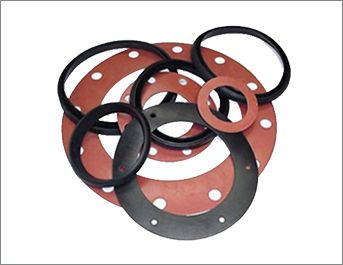 ➤ A gasket is a mechanical seal which fills the space between two or more mating surfaces, generally to prevent leakage from or into the joined objects while under compression.They are a significant part for the machine’s accuracy & design. 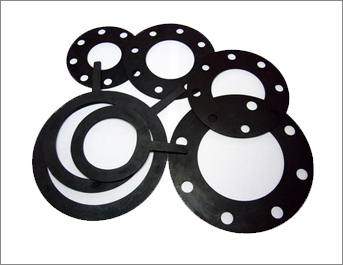 ➤ Filtration gaskets, Flange gaskets, Envelope gaskets, Flat gaskets, PCD Hole gaskets, Rectangle gaskets, Oval Shape gaskets, T-type & D-type gaskets, PHE gaskets, Piston gaskets, Metal Bonded gaskets, Pipe-fitting gaskets, Electrical Panel gaskets, Enclosure Gaskets, Dyeing Machine gaskets, Autoclave &Triclover gaskets and many more. 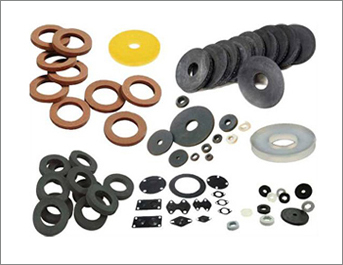 ➤ Applications: Pharmaceutical equipments & machinery, Heat Exchangers, Pipe fittings, Flange packaging, Pumps & Valves, Electrical Instrument Panel board, Drums & carbouys packaging, etc.